Tristan is originally from Central Kansas and went to college at KU in Lawrence, Kansas (Rock Chalk Jayhawk!). He moved to Portland in 2014 and he loves it so far! 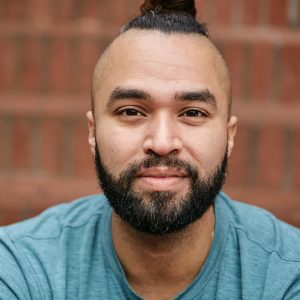 He has worked in nonprofit for the past 14 years with primarily Boys & Girls Clubs and is passionate about youth development, nonprofit community engagement, organizational best practices, as well as diversity, equity & inclusion. Tristan earned a B.S. from the University of Kansas in Psychology - Child and Family Development with a Minor in Classical Greek Antiquity and is currently getting his Masters in Organizational Leadership and Psychology from Colorado State University. In his free time, Tristan likes to sample the beers that Portland's breweries have to offer, go to shows, lift weights, watch KU basketball, socialize with friends, and spoil his niece and nephews.